When Hamish learnt to shut off other people’s expectations about the farm and think of other things his wellbeing returned. He had been pushing himself to work round the clock and experienced anxiety. JK: Welcome to the site and how’s this, city boy, but I’m here on a farm with Hamish. What we are going to do is talk to you a little bit about depression. 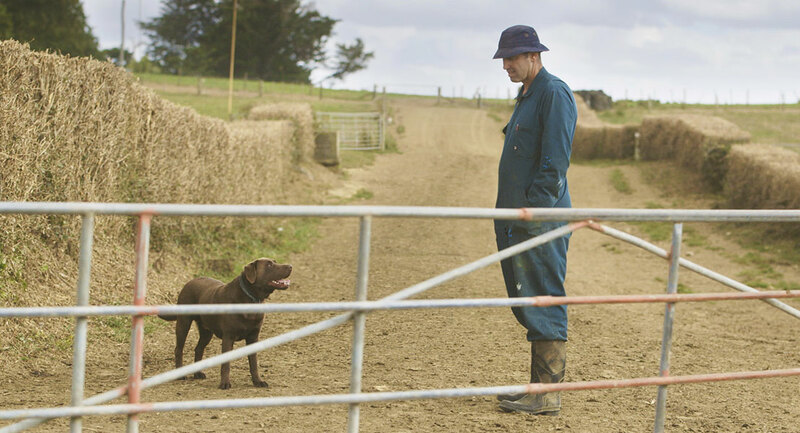 Hamish, tell me what’s one of the unique things that farmers face? Hamish: Weather would probably be the biggest one. I think weather is probably the always the biggest issue on the back of farmers' minds. The next key one would be financial performance. JK: How do you actually switch that off everyday when you know, people have got mortgages you’ve got all sorts of thing going on haven’t you? Hamish: That’s actually a really good question John. For me personally, I probably don’t shut it off. I go home at night; I sit in front of the computer. I do accounts, I do records, you read your mail and it's all part of the business. I’m looking after someone else’s multi-million dollar asset here. If I make one wrong mistake here, it’s actually affecting their income. You go to bed and you’re listening to the weather in the winter and thinking, what mess the cows are making. And it all builds to it, it’s just an ongoing thing. I used to be quite sports orientated, used to love my sports. Just like you did. Cycling, bit of indoor netball; quite competitive with my sports and that used to be my time out. When the farming got to me it just, it drew me back to the farm, I was 24/7 on the farm and I gave up everything else I enjoyed it just really knocked me. I shut myself out from family. Didn’t want to talk to the wife, didn’t want to spend time with the kids, so I just used to make myself busy down on the farm. And when I say make myself busy I used to go out and do 22 hours a day cause I didn’t want to be around people, I didn’t want to be around family. I just went out and I found jobs to do which, it made the illness worse. Farming wise, I felt like I was always having to prove myself. It was always in the back of my mind, I’m always having to compete or compare or prove myself to people, it really got to me. JK: So when did you actually realise you needed to reach out and what did you do? How did you take that first step? 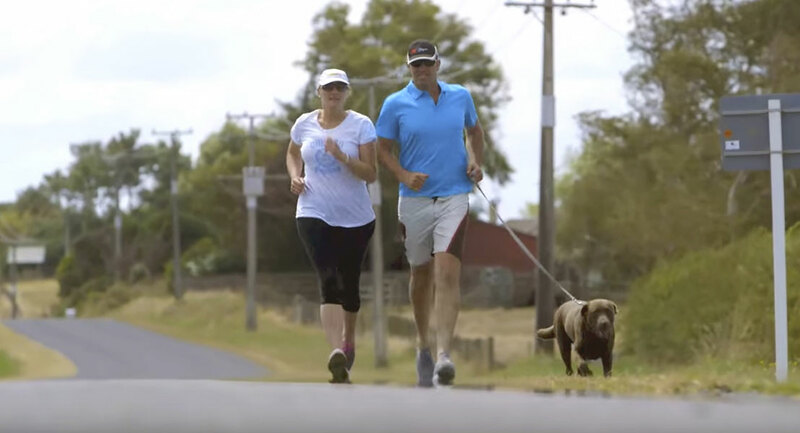 Hamish: The first step was, I got to the stage I just wanted to be by myself and my wife Lisa, she picked up on it, and she actually made the first step for me. She actually made the call to the doctor for me. From there I spoke to a counsellor, who was farming orientated as well. And yeah, he was a really good guy, knew exactly where I was coming from, had been through it all. Those were probably the first steps John. JK: So what did you learn? You mentioned sport before, do you actually have to go out and force yourself to do something different? Hamish: You do, yeah. I got heavily involved in a couple of organisations, so I got away from the farm and that made me shut the farm off a bit and think about other things. I’ve always wanted to help other people, so part of our goal was to help other people. Whether it be teaching or something like that and yeah, it has really worked out quite well just getting out and getting involved in other organisations and getting away from the farm. You’ve got to do it. 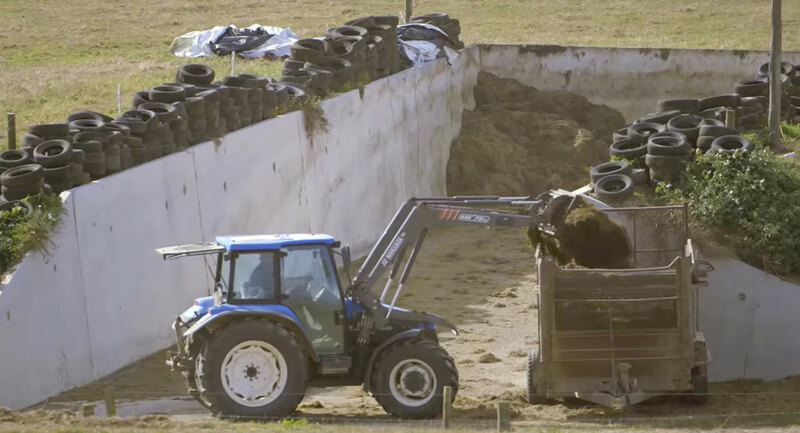 JK: Thanks Hamish, great insight into depression and farming. You heard how Hamish got through it. You need to do the same. Reach out, you’re on the site, have a look around. Ring the helpline if you need it, talk to people who you trust. There is a way through; Hamish has talked about his way through. Your turn, reach out, get the help. I didn’t shut it off. I’d go home at night, sit in front of the computer, do accounts, do records, read your mail and it's all part of the business. I felt like I was always having to prove myself. I just used to make myself busy down on the farm - I used to go out and do 22 hours a day ‘cause I didn’t want to be around people, I didn’t want to be around family. I just went out and I found jobs to do, which made the illness worse. My wife picked up on it and she actually made the call to the doctor for me. From there I spoke to a counsellor - he was a really good guy, knew exactly where I was coming from, had been through it all. Whether it be teaching or something like that and it has really worked out quite well. I got heavily involved in a couple of organisations. I got away from the farm, and that made me shut the farm off a bit and think about other things.